Joe Belfiore, the Vice President of Windows recently tweeted on the chinese microblogging site Weibo that they will soon announce more news on the future of Windows Phone and Office before this Chinese new year. 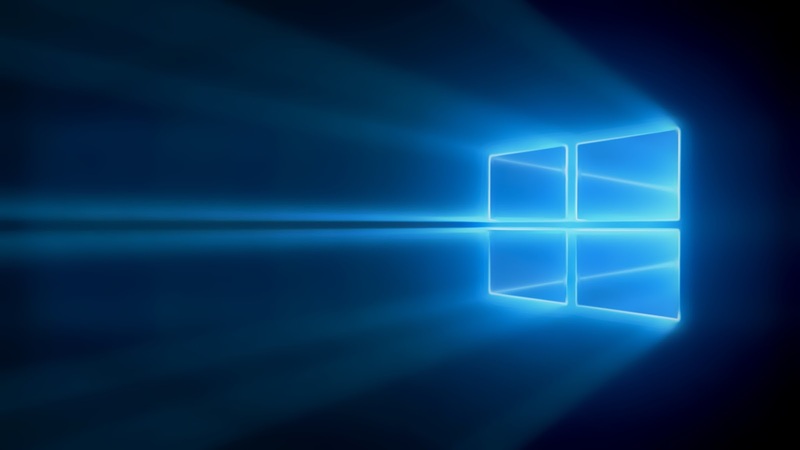 The Chinese new year is on 19th February, so maybe we will be getting the good news on 21st January for the event of Windows 10 and the main topic of that event will be Windows 10 desktop and Tablet versions. 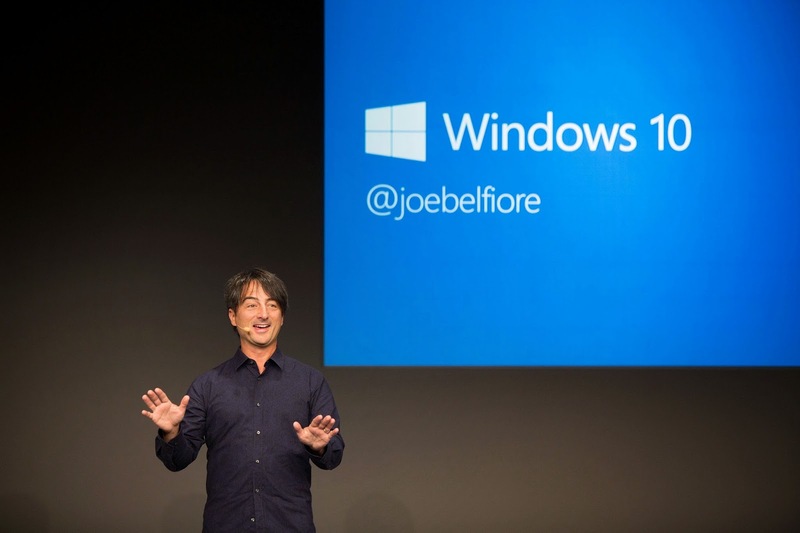 Joe Belfiore also promised to show more chinese specific Windows Phone features.